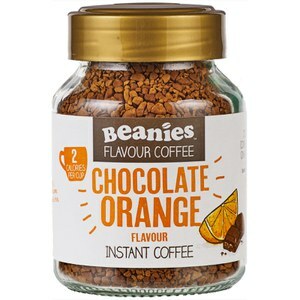 Try Beanies Coconut Delight instant coffee as an alternative to your regular coffee or in your favourite shake. Love the coconut coffee.Very quick delivery service. Awesome coconut taste. This is a keeper, recommended. 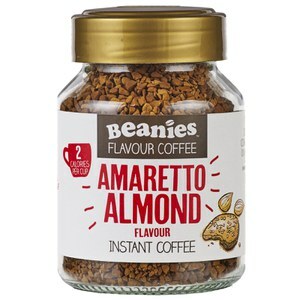 This is one of my favourites if you love coconut this is the coffee for you!